From $129 - Oahu Snorkel Sail: Snorkel at a calm & vibrant anchorage. In-water help by Lifeguard-certified crew. Breakfast, lunch and drinks included. FREE BREAKFAST! Buy one, get one at Moose McGillycuddy's in Kihei, Maui! Purchase entree+2 drinks, get 2nd entree free, 7:30-10:30am for dine-in only. Kona Coast Vacation rentals from $89/night - BOOK NOW! 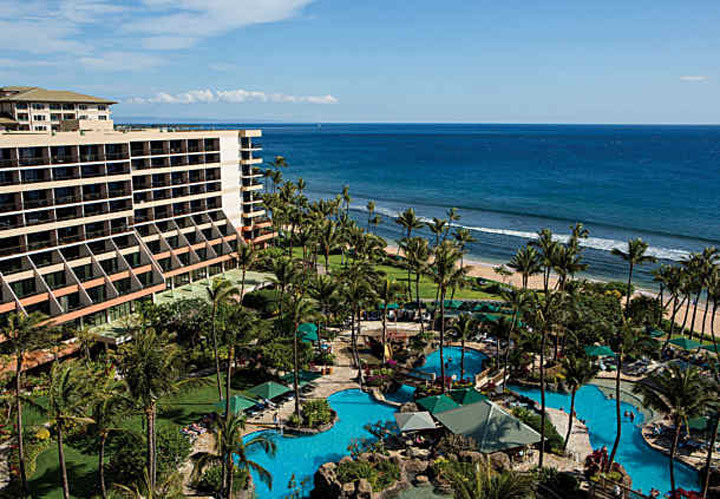 Buy our Ali‘i Lu‘au Package and save over $50! Book today! A pair of BLT sliders are only $7 during happy hour at Tropics Tap House. Maui, Kauai or Big Island to PEARL HARBOR day trip $329.99. Explore Waikiki by all-terrain Hoverboard tour from $89!